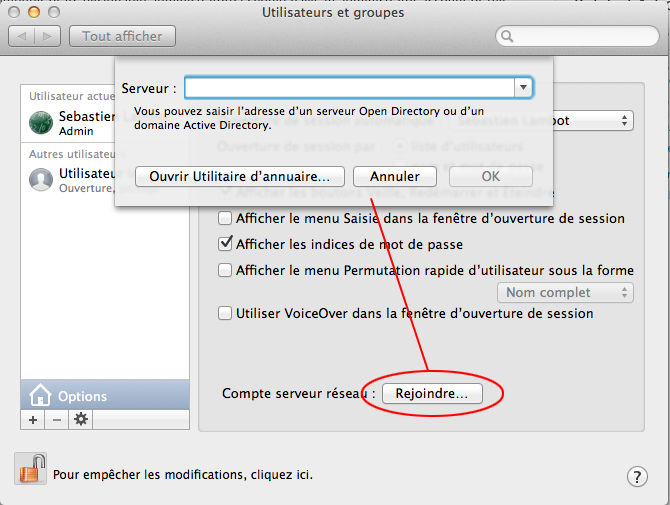 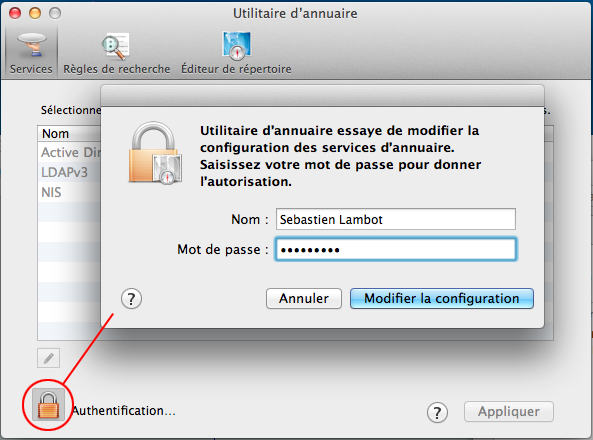 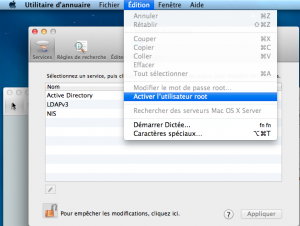 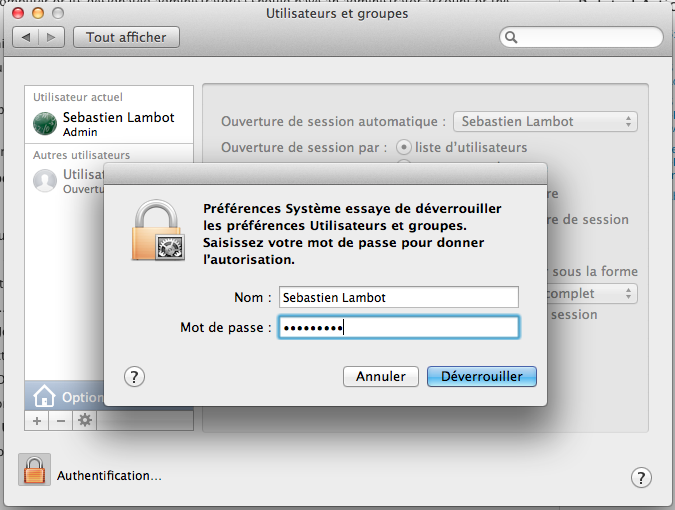 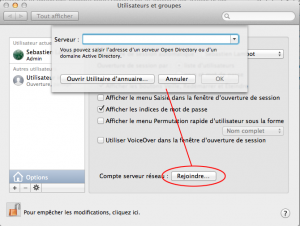 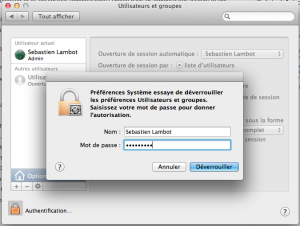 When you work on a Mac, a software installation or the execution of a command may require « root » privileges. As Mac OS X is based on Unix layer, this user does exist despite being hidden. 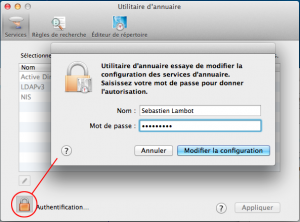 Here’s how to activate and assign a password to root user.